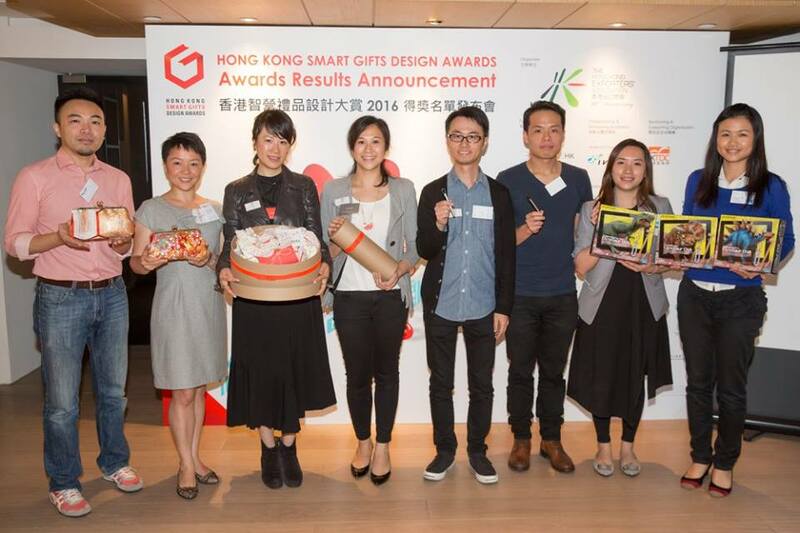 We are so stoked to have received some fabulous awards from the Hong Kong Smart Gifts Design Awards 香港智營禮品設計大賞! 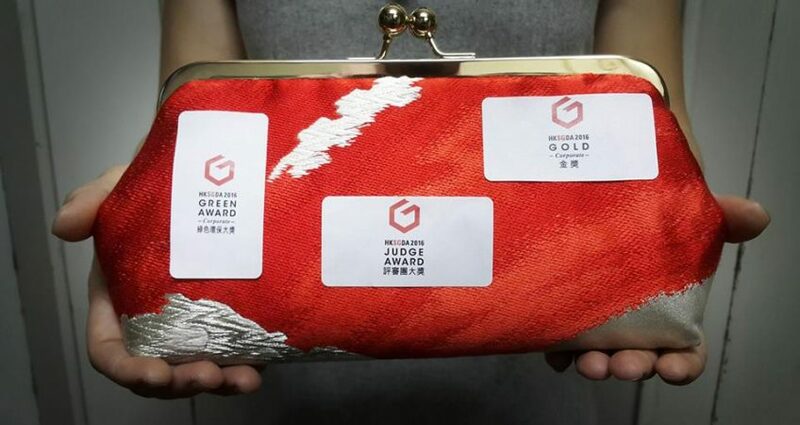 We won Gold in the Personal Accessory Gift Category, the Green Award and the Judge Award for our line of sustainable clutch purses upcycled from beautiful fabrics from China, Japan and Bhutan! A big thank you to our family and friends for the incredible encouragement and support over the past months. More exciting news coming soon! Clutches made with end-of-use rental Southern Chinese wedding dress (kwan qua or qun kwa) salvaged from traditional Chinese wedding shops in Hong Kong. Clutches made from past century vintage Japanese obi sash rich in Japanese symbolism and folklore. Our happy clutches! Made with gorgeous hand woven textile, these clutches are made from less than perfect scarves made in Bhutan. Weaving is a cultural heritage in Bhutan and profits from these scarves go back to helping women weavers and their families in personal development, financial literacy and skills in entrepreneurship. This project is a collabration with Quin Sq founder of Hong Kong social enterprise, ANA by Karma. Photo credit Hong Kong Smart Gifts Design Award.